© 2010 Mrs. Walker's Homemade Ice Cream. All rights reserved. Email or bring us a picture that you desire. We now have an edible paper printer for any picture you want! We still provide gel traced pictures for a more cartoonish look. Pick up a cake NOW! Come on into our location and pick out a cake of your choice. Made fresh daily. All cakes in our showcase ready to be sold are our classic vanilla, chocolate, and a cake crunch center. You may call with in a few hours and ask if we can customize a cake to your desire. Just call and ask! We will be sure to please. 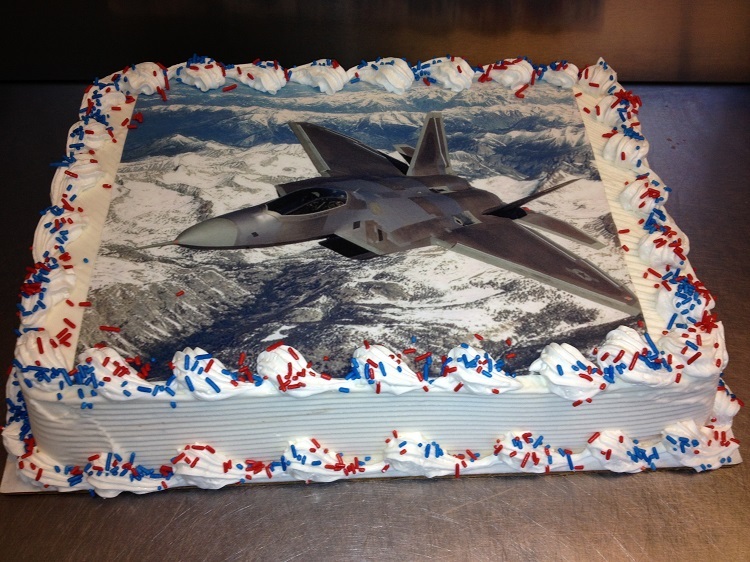 ​Email us a photo for your cake! Have a custom cake pan? Bring it in and we can make an ice cream cake out of it!